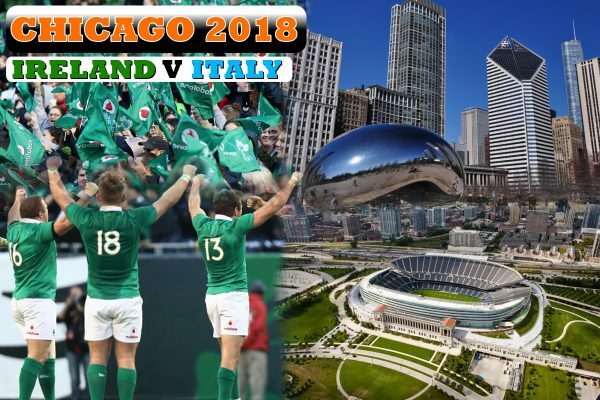 This November Ireland will once again travel to the USA for a test match in Chicago. Packages for this trip have now been released. Details of Ireland's home test matches will be released in due course. 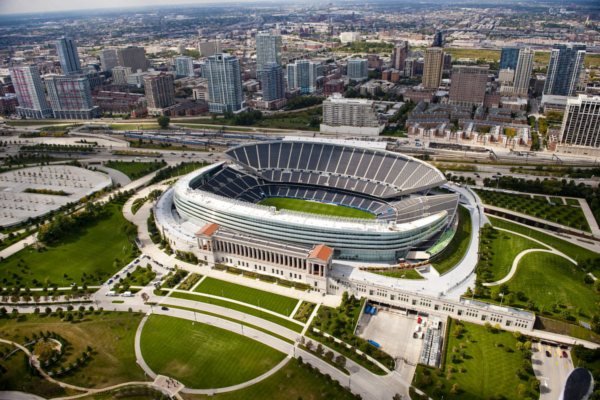 Ireland return to Chicago this November and will take on Italy in Soldier Field Stadium, home of NFL team The Chicago Bears. Ireland will have fond memories of this stadium after they beat the All Blacks here for the first time in 2016.